Traveling through Africa was one of the most rewarding and equally challenging places on my travels. 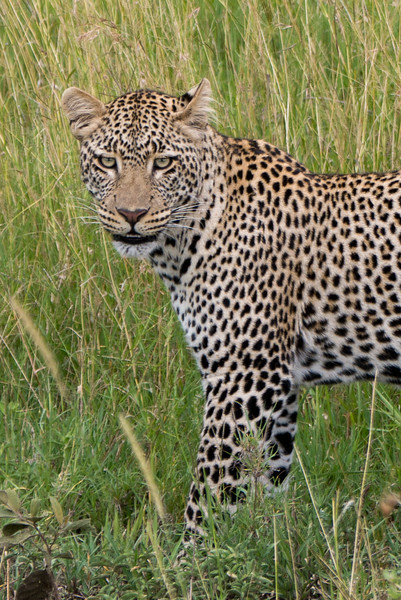 One highlight of my trip — and any trip — to Tanzania is a safari. Over the course of three days I spotted the Big Five, plus all the other beautiful animals. My safari visited Tarangire National Park, the Serengeti, and the Ngorongoro Crater.